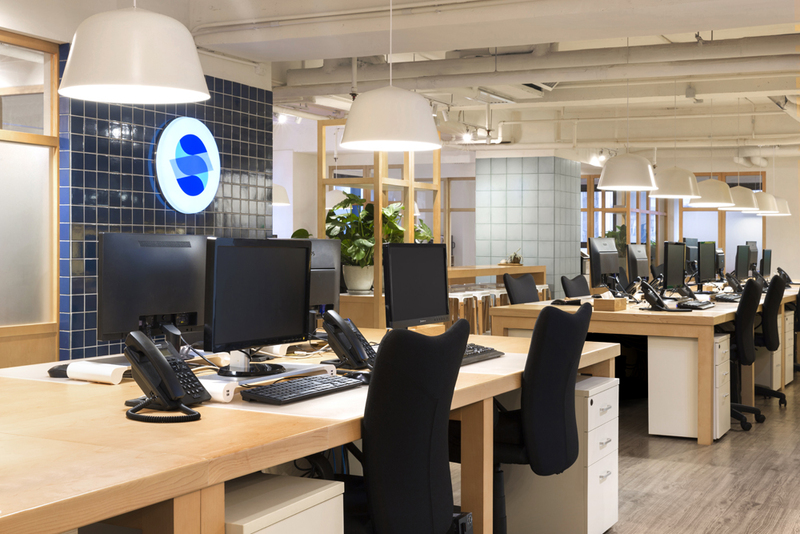 Hong Kong-based Sinclair Communications is a well respected Public Relations firm and a leader in the field of media communications within the Asian region. Collaborating with clients in the Creative, Lifestyle, Travel, and Non-Profit space, Sinclair's new headquarters was designed to reflect the Client's stature and position in the industry, allowing for flexibility and growth in the years to come. It was the intention of the design to create a clean and useful space for daily work while setting a fresh stage for collaborative encounters between team members internally and with working teams outside the office. The new Sinclair HQ is a bold, clean, and inspiring solution aimed at helping team members collaborate and engage with ease. 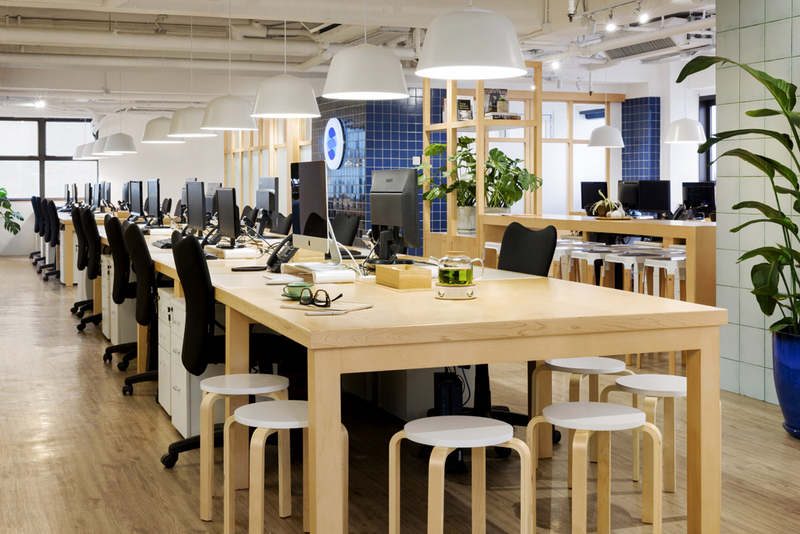 The "open office" concept utilised here, is planned to minimise hierarchy among end-users while promoting a cross-pollination of ideas as the boundaries between meeting areas, break out spaces, and work areas are blurred. The materials picked for the project captures the brand at various intersection points through the use of finish and colours reflective of the Client's brand identity. Shelves and various bespoke casework within the space highlight brand values, a focus on well-being, company-wide accomplishments, and brand interests- through the placement of plants, awards, and curated books throughout the space.